Earlier this week we listed 3 easy ways to improve your university website over the summer break, where we touched on the benefits of having a promotional video on your university website’s home page and today we want to delve a little deeper into what exactly makes an effective university video. A promotional video can have a huge impact on improving the recognition of a university’s brand and also go a long way in helping to promote trust and confidence in the school’s reputation. In order to create a promotional university video that interests, engages and resonates with students, the video’s creators need to really understand the needs of their intended audience; their prospective students. How successful a university promotional video will be depends entirely on its creator’s abilities to include the experience and opinions of existing students. The designated audience of a promotional university video is students who may be interested in attending the institution so who better to help communicate the school’s mission than their current students? The most successful videos are the ones that anticipate the needs and questions of their audience and respond to them in unique and creative ways. The best videos deliver a factual, straightforward and interesting look at what life is really like for students. Videos are one of the best ways that prospective students and their families can uncover a great deal of information about particular study programs and ultimately visualize how they would fit in at the university. Deciding what the best route for you will depend on the needs of your students and your university’s brand. 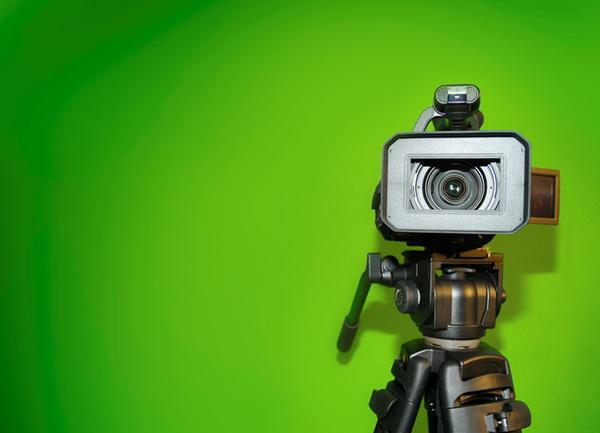 You may decide to enlist the help of current students to make a fun and creative video that incorporates music and valued testimonials from students but it’s important to remember that you don’t have to be too clever or witty about it. An honest, simple video that helps the person watching it envisage whether it’s the right fit for them can be a powerful decision maker. There’s no scientific formula you can follow that will result in your video becoming a viral smash hit but incorporating the voices of your current students will give you the best chance of creating a message they can relate to. Remember your video doesn’t have to be especially clever or all that funny to be memorable.